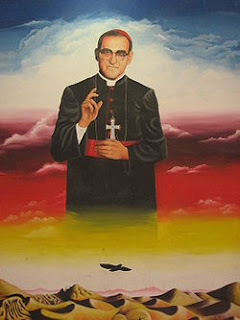 Thirty-two years ago on March 24, 1980, Monseñor Óscar Arnulfo Romero, a Catholic archbishop and the beloved “voice of the voiceless” in El Salvador was gunned down at mass by Salvadoran state-linked forces, in an operation planned and executed by Salvadoran graduates of the US military training academy known as the School of the Americas. The evening before, he had delivered his famous homily ordering the military to lay down their weapons and stop killing their own Salvadoran brothers and sisters (listen to the homily below). His murder was a clear signal to the Salvadoran masses organizing for economic and social justice that any challenges to the authority of the US-backed military dictatorship government - including calls for peace – would be met with brutal, calculated violence. Every year on the anniversary of his murder, thousands of people gather in San Salvador’s to commemorate the life and spirit of struggle embodied by Monseñor Romero. This year, Romero also received international recognition as part of the United Nations 2nd annual “International Right of Truth Day” to recognize human rights defenders as well as restore dignity to the victims of human rights abuses. “We pay tribute to Monseñor Romero, who was assassinated in 1980 for refusing to be silent in the face of violence, abuse and injustice,” declared UN Secretary General Ban Ki-Moon in a message to the Salvadoran people and state. The Federation of Saskatchewan Indian Nations (FSIN) is disappointed that the provincial budget did little to address critical issues facing First Nations in the province. 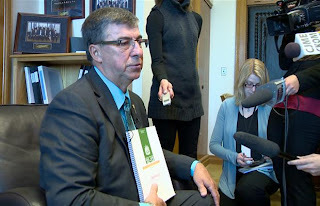 FSIN Interim Chief Morley Watson said that despite Finance Minister Ken Krawetz's comment, 'People are going to understand that there are going to still be many great things that are going to occur in this budget', there is very little evidence that First Nations people are being considered in a meaningful way. "While the Government's theme for this budget is keeping the 'Saskatchewan Advantage' the government could certainly involve First Nations directly in the 'Saskatchewan Advantage' but, has chosen not to," said Interim Chief Watson. How will the NDP leadership race affect Canada's military? Many defence watchers hope the NDP will be much clearer on national defence than it has been in the past. In times past, many in the military would have taken only a passing interest in an NDP leadership race. But now, with the party second only to the Conservatives in Parliament, Canada’s military brass and defence lobby will be paying much closer attention to who will be the new leader of Canada’s official Opposition. The Canadian government will face vital questions in the years to come about what to do with the enormous military machine that has been built in the decade since 9/11. Provincial Budget or Budge It? Leaders and members of SEIU-West are cautiously watching the release of the provincial budget today, as public service provider cuts have been forecast over the prior several weeks. 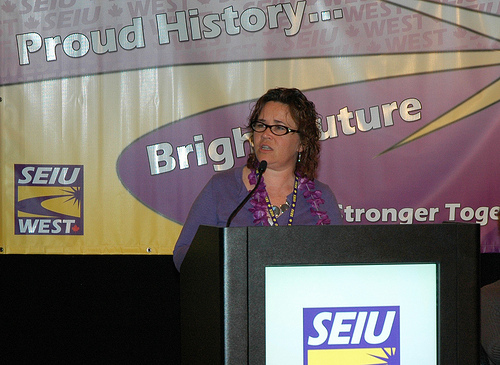 While the provincial budget details will be more specific in the weeks to come, SEIU-West members are not expecting any real public service investment from the provincial government after today’s announcement. “Our provincial government appears to be entertaining many new costs. Other provincial leaders have identified concerns regarding the significant projected costs of Harper’s crime bill, which the Federal Government has not budgeted for. Yet, our Minister of Justice publicly accepts this rather large bill on our behalf. Similarly, while the Sask Party government reduces hands-on public services, they choose to increase the number of MLA’s in the province. The only rationale provided is our population growth. The general public does not need more MLA’s; what they need is adequate care in the community-based sector, the health sector and in public services generally. We sincerely hope for a shift in their thinking and a recognition that investment in public services sees a higher rate of return for our citizens ,” continued Cape. 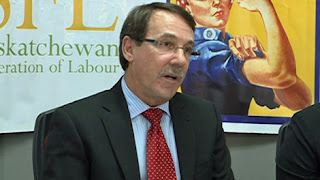 Members of the Saskatchewan Federation of Labour were disappointed today to learn that the provincial government’s budget for the upcoming fiscal year advances priorities that are not commonly held by the people of the province. The budget makes a number of cuts to valuable public services on which the people of Saskatchewan rely. Prior to the last election the government had misguidedly pledged to cut funding to vital services by a total of 16%, amounting to 500 jobs this fiscal year alone. The budget continues along a similar path of service cuts, but spends additional taxpayer money on handouts to construction companies. 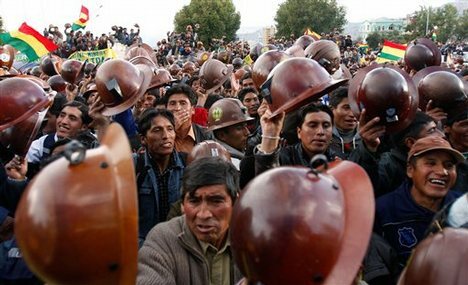 In 2007, Bolivian President Evo Morales nationalized a Glencore tin smelter in Bolivia, and earlier this year, Morales began talks with mining unions about nationalizing Glencore’s Bolivian mines. Global commodities giant Glencore will be the first company to operate in Bolivia under new contracts giving the state 55 percent of profits and converting the firm into a "service provider," the government said on Tuesday. Leftist President Evo Morales aims to overhaul mining legislation to align it with a new constitution that gives the state control over non-renewable natural resources. Although the bill is still being drafted, the new Glencore contracts will take effect in the coming days. "Glencore's contract will be the model to be incorporated in the new mining law for all operations currently in the hands of private companies," said the head of state mining firm Comibol, Hector Cordova. Switzerland-based Glencore, the world's largest commodities trader, operates three mines in Bolivia to extract silver, zinc, lead and tin. Morales' government nationalized its Vinto tin smelter in 2007. Other foreign companies that will have to renegotiate their contracts in Bolivia include U.S.-based Coeur d'Alene and Japan's Sumitomo, whose San Cristobal silver-zinc-lead mine accounts for at least half the country's mineral exports. Glencore's local subsidiary, Sinchi Wayra, exported minerals worth over $300 million last year. It runs one mine under a shared-risk contract with state firm Comibol and leases the other two, paying up to 8 percent of profits. Cordova said these contracts will be replaced by a single one giving Glencore the right to administer the mines and take 45 percent of profits, on the condition it invests at least $100 million in the next five years. "Comibol will get 55 percent of the profits, that is the big difference," Cordova said. In addition, the state firm will control the sale of the minerals. Morales' government made a similar change to contracts in the key energy industry after nationalizing the sector in 2006, converting major players such as Brazil's Petrobras into service providers to state energy company YPFB. Among New Democrats, Jack Layton is regarded as a saint, a larger-than-life figure who could do no wrong. The party’s lopsided by-election win in Layton’s old Toronto riding Monday has solidified the myth. 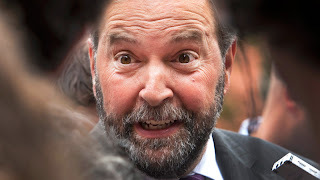 But as New Democrats grapple with who should replace their former leader, they would be wise to consider his shortcomings. 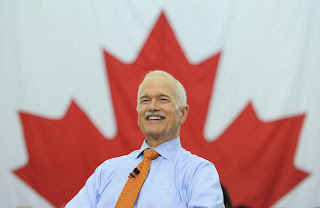 Layton did vault the NDP into second place in the last federal election. Yet the party he bequeaths to his successor this weekend is perhaps more confused than it ever has been about why it exists, and what, if anything, it would do differently should it win power. As the tepid NDP leadership race has shown, it is also more timid. 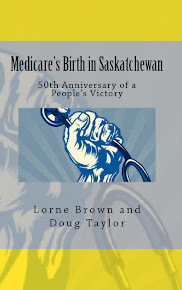 Enduring Austerity to Ensure Prosperity: The Saskatchewan Advantage! 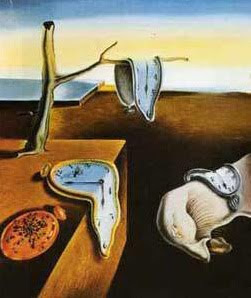 Budgets’ rarely capture the imagination of the electorate, and today’s Saskatchewan budget was certainly no exception. This is unfortunate due to the very real choices for the future direction of our province that lay beneath the more mundane economic statements contained in today’s budget speeches. Finance Minister Ken Krawetz stated that this year’s provincial budget will be about “keeping the Saskatchewan Advantage,” through the introduction of certain austerity measures that are needed to preserve the province’s prosperity. 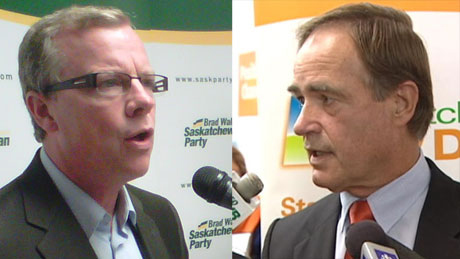 While the need for austerity during times of supposed prosperity may strike some as a contradiction, it does point to the very myopic notion of “prosperity” that the Saskatchewan Party seems to cling to. One might reasonably ask what the purpose of all this prosperity is, when we cannot seem to make basic investments in one area without commensurate cuts in others. 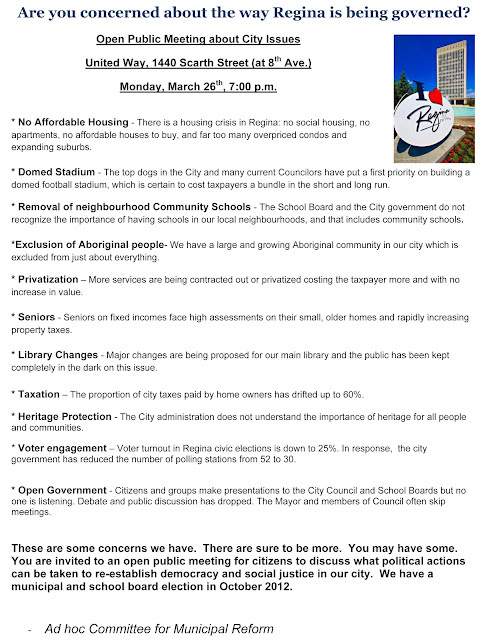 In mid-February, Council of Canadians Prince Albert chapter activist Rick Sawa wrote the Mayor and Council of his city asking them to proclaim March 22 as World Water Day. “1) Since the North Saskatchewan River is the only raw water source for the City of Prince Albert, have Mayor and Council anticipated and assessed the impacts that industrial expansion in Upgrader Alley may have on water flows and water quality in the North Saskatchewan River? If so, what have you done to address this issue? 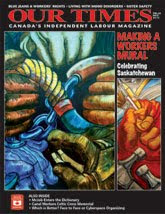 In light of Justice Dennis Ball’s recent Saskatchewan Court of Queen’s Bench decision, the Saskatchewan Federation of Labour is proposing a consultation framework, the adoption of which would establish a comprehensive process for the Provincial Government’s future consultations with working people. The framework is consistent both with Justice Ball’s comments in the decision and the Government of Saskatchewan’s obligations under international law. In order for working people and government to arrive at public policy that is best for the people of the province, it is first necessary to establish the terms by which the two sides will communicate. Adopting an explicit, publically-available consultation policy will also help to ensure openness, transparency, and accountability as government consults with stakeholders on any number of issues. The oil-rich South American nation of Venezuela is in the midst of a complicated and contradictory process of social transformation. The revolutionary movement, headed by President Hugo Chavez, is redistributing wealth, bringing key industries under state ownership and promoting experiments in direct, participatory democracy. 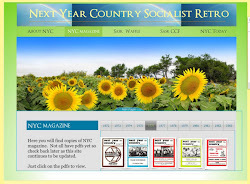 The aim of the Bolivarian revolution is to build a “socialism for the 21st century”. 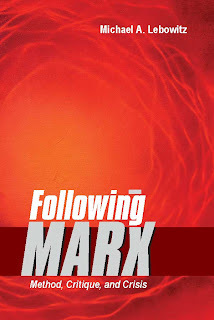 Driven by the direct involvement of the previously excluded poor majority, the revolution has a strong cultural aspect. 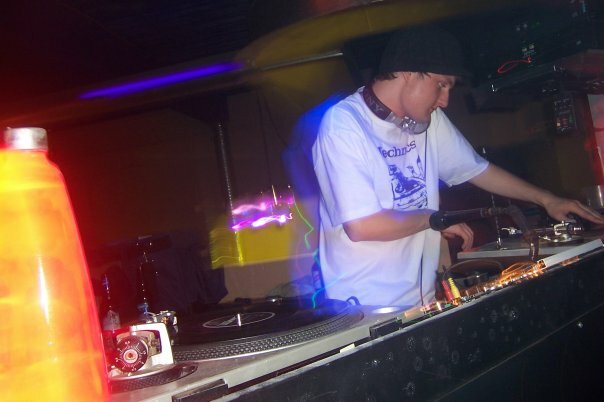 A new documentary Hip Hop Revolucioninvestigates the role of hip hop in the process of change. Made by filmmaker Pablo Navarrete and journalist Jody McIntyre, the film will be released later this year. Visit www.alborada.net for more information. 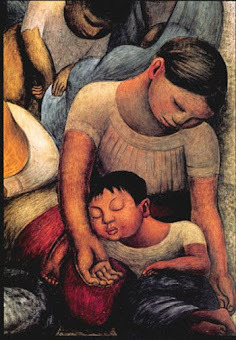 The article by Navarrete and McIntyre below is slightly abridged from the Latin America Bureau. Venezuela’s Hip Hop Revolucion (HHR) movement was founded in 2003 and brings together like-minded young people from across the country. As well as organising several international revolutionary hip hop festivals, HHR has created 31 hip-hop schools across the country. Teenagers can attend in conjunction with their normal day-to-day schooling. We were told that normally those attending the hip-hop schools learned hip hop skills for four days a week and had one day of political discussion. However, in some schools those attending had decided they preferred the ratio the other way round. The hammer that had earlier landed on faith-based organizations such as KAIROS and the Mennonite Central Committee has now fallen on the Canadian Catholic Organization for Development and Peace (D&P). Michael Casey, D&P’s executive director, has just written an emergency letter to the organization’s local volunteer leaders in Catholic dioceses throughout the country. He informs them that D&P has just heard from CIDA on a funding proposal made back in July 2010. “We have finally received the government’s response,” Casey writes. “It is not exactly what we were hoping for.” That is a considerable understatement. Casey writes that CIDA, which had provided D&P with $44.6 million in the years 2006-11, has chopped that amount by two-thirds, to a total of $14.5 million over the next five years. 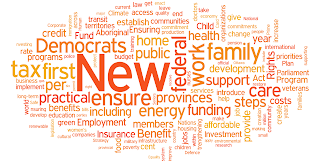 There are so many factors that NDP members have to look at when choosing who to vote for in their leadership race that I don’t envy them (I am not a member). How do you weigh the various elements: policies, philosophy, engaging personality, ability to take on Stephen Harper in the House, co-operation with the Liberals, and support for proportional representation? Are they likely to bring people together or cause divisions within the caucus and party? Are they their own person – do they have enough depth and self-confidence to stand on their own or are they too dependent on staff for their persona? 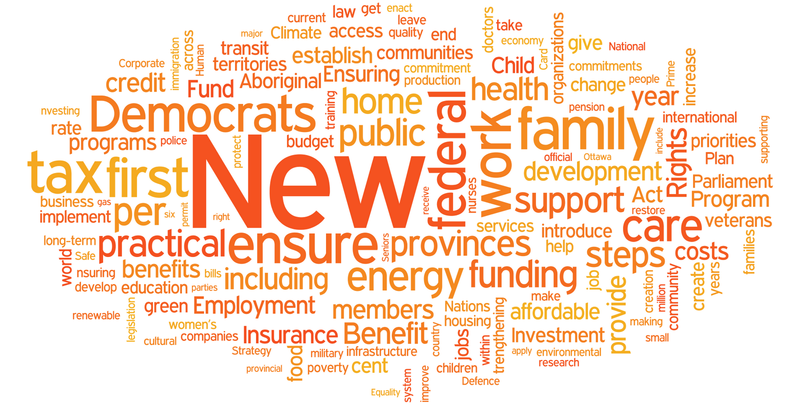 All of these factors are critical ones and all the potential winners – Peggy Nash, Brian Topp, Thomas Mulcair, Nathan Cullen, and Paul Dewar – have their strengths and weaknesses. Indeed, one of the reasons it is so difficult to predict a winner is that there many good candidates in this race. Most have a good set of policies all are committed to bringing in proportional representation. They are all smart. A few days after the budget 2012-2013, QS invited the Minister Bachand to abandon what has been disastrous in the past. "The PQ and Liberal governments have made ​​religion a zero deficit for 15 years and it does not work not "said Amir Khadir, MNA for Mercier. "Cut in services, tax the sick, raise rates and fees, to give billions of tax cuts for the wealthiest, that will not bring prosperity to our society. Reduce the deficit at all costs and too quickly on the back of the middle class and low income people, increases economic inequality. It has to stop. We need tax fairness and good public services for a greener economy and more prosperous "adds Francoise David, spokesman for QS. Professor Leo Panitch, Editor of Socialist Register and a well-known Marxist thinker discusses the need to go beyond resistance and opening out political space for change. This is the challenge before the movements today, ranging from the Occupy Movements to the Indignados. He is interviewed by Aijaz Ahmad - video in two parts. The nuclear industry has seized upon rising energy prices and growing concerns about global warming as an opportunity to market nuclear energy as a clean, green alternative to oil, gas and coal. But citizens’ groups across the country know that nuclear means neither clean nor green, and are working to counter the nuclear lobby’s propaganda. A useful tool for these groups is Jim Harding’s new book, Canada’s Deadly Secret: Saskatchewan Uranium and the Global Nuclear System. 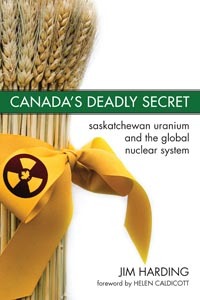 In Canada’s Deadly Secret, Harding charts the development of the nuclear industry in Canada (especially Saskatchewan) over the past half-century. The book is a challenging read, in part because Harding’s academic background (he is a retired professor of environmental and justice studies) is so evident in the writing. The larger challenge for readers, however, is in facing the ugly truth that Canada, and in particular Saskatchewan, has played a prominent role in the global nuclear system. Nevertheless, Harding’s book remains an invaluable read. It brings to light information that has been buried or misrepresented by proponents of the industry, the government and the corporate media. 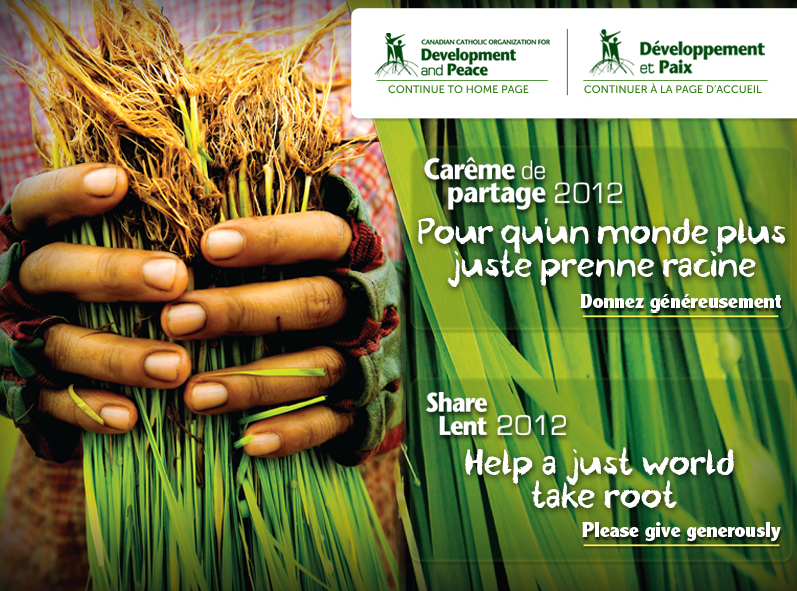 It is a call for those who love the earth to unite for a sustainable future. 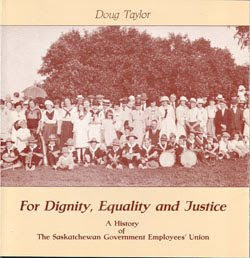 The National Conference of Toiling Farmers held in Regina under the direction of the Farmers' Unity League was well attended and must be voted a success. Sam Carr delivered a very outspoken address in Montreal on 17th July. His belligerent attitude affected the audience noticeably. L. E. Hill, W. H. Childress, J. P.
The National Conference of Toiling Farmers called by the Farmers' Unity League and held at Regina, Sask., on 4th, 5th and 6th July, was attended by approximately 225 delegates, the majority of whom came from Saskatchewan and Alberta. There were seven delegates from Manitoba, two from Ontario, five from British Columbia and two fraternal delegates from the United Farmers' League of the United States. 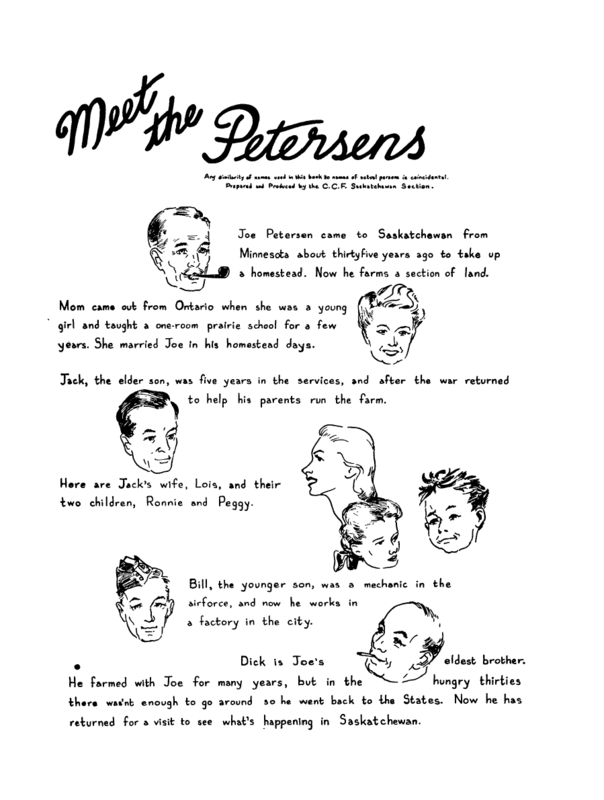 Chapter 15 Not Hot Cakes or Foremen - On to Ottawa! 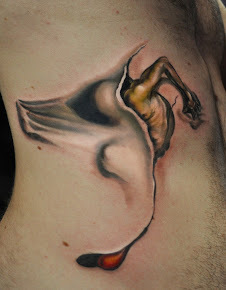 Stephen L. Endicott is a professor emeritus in the Faculty of Liberal Arts and Professional Studies at York University. "We are going to create a material force from our ideas." 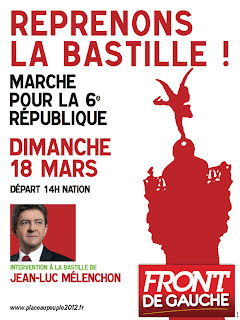 It was on the TV channel France 5, day before yesterday, on quoting none other than Karl Marx, that Jean-Luc Melenchon summed up the ambition of the Front de gauche in marching next Sunday from the Place de la Nation to the Place de la Bastille. It is a march and an event far from ordinary. A citizens’ uprising that is making plenty of noise. Last week, when the Front de gauche passed the symbolic hurdle of 10 percent in polls for first round of the presidential election, it was clearly understood to be a turning point. 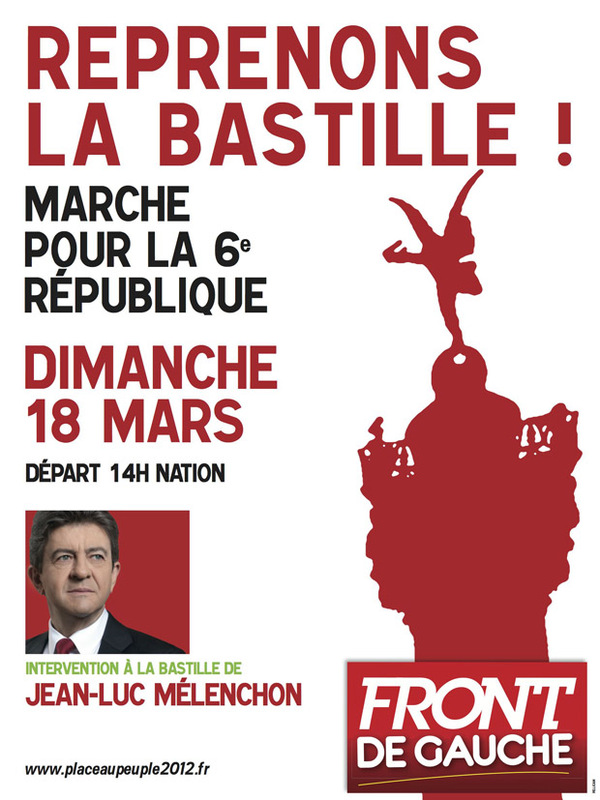 Another poll revealed, in passing, that, for nearly half of those polled, Jean-Luc Mélenchon was the candidate with the most dynamic campaign. A "breakthrough", for the news service Agence France presse. From a commentator in the newspaper Le Monde, we find this analogy with a race horse: "He prefers to keep up a fast pace, which permits him to stretch out his legs, to let his power be felt, in order to work his way up in the pack, to reach the winners’ positions, even to finish in third place ... "
And on France 5 again, this commentary: "He is a candidate in fine shape" who shies away from no obstacle, "no matter how high the bar." But putting polls and commentaries aside, the candidate himself noted with humor, "Since last week there are people who treat me with more respect and courtesy." This said, he added quickly that this breakthrough was first of all thanks to the thousands of men and women who have set to work for the Front de gauche. I received a call Monday morning saying Madeleine Parent had died, at 93, in a Montreal nursing home. She was a labour leader and fighter for social causes through a career that spanned the country and, though it wasn’t as big news here, it was a front-page story in Quebec. It recalled an early morning call from her over 30 years ago, when she lived in Toronto. “Kent has had another stroke,” she said. “I think this is it. We’re on our way to the hospital.” Her husband, Kent Rowley, with whom she’d battled on behalf of working people since the 1930s, died later that day. They really were the last of a breed and it really is the end of an era. There are times when only cliché will suffice. She was a true daughter of Quebec’s French-speaking bourgeoisie (and also fluent in English). 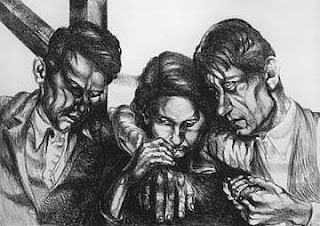 But in the social lab of the 1930s she chose to side with workers and the poor, which placed her on “the left.” During the war, she began working with Kent. 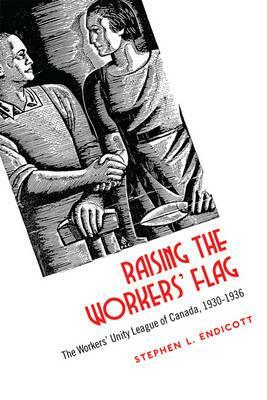 He was organizing women workers in textile mills, though most union leaders then felt they weren’t worth the trouble. He was also rare in being willing to work with a young woman as an equal. 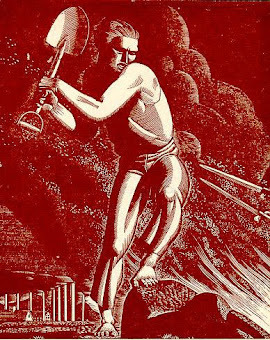 In 1946 they won a hard strike against mighty Dominion Textile in Valleyfield. Quebec’s autocratic leader, Maurice Duplessis, saw them as personal antagonists. Kent went to jail for six months. Madeleine was indicted for “seditious conspiracy.” Duplessis rewrote the charges himself to strengthen them. 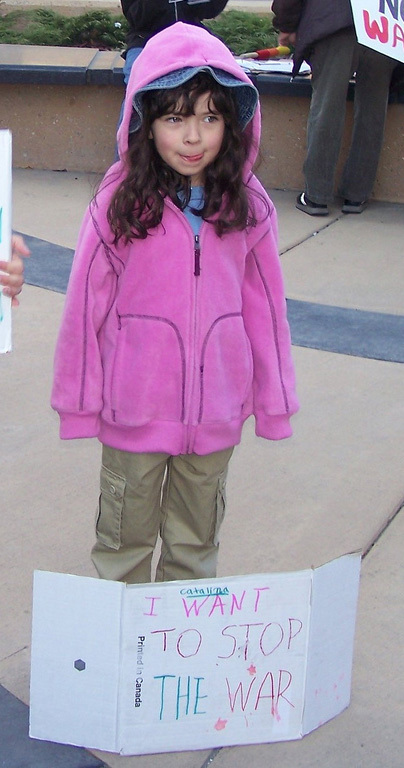 She was convicted but it was overturned. The federal government is planning an unprecedented fiscal austerity budget, claiming that massive cuts to public sector jobs, services, and social programs are necessary to pave the way for jobs and growth. But in fact the opposite is true. Austerity programs weaken the economy, and their implementation in many European countries has tipped the EU back into recession, fueled unemployment, and increased their debts and deficits. 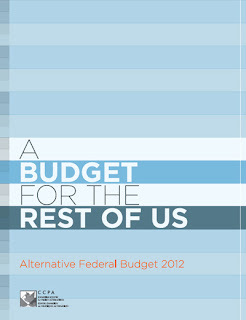 There is a better way to make the federal budget work for the rest of us. 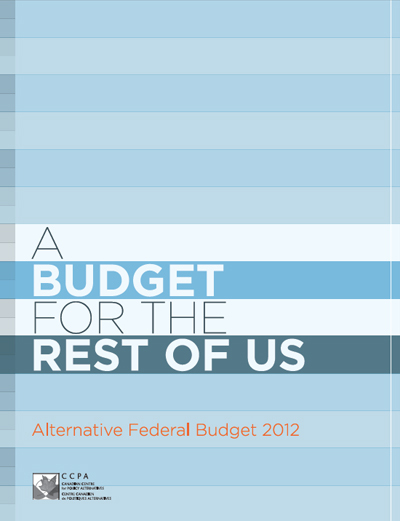 The Alternative Federal Budget proposes a sweeping anti-austerity agenda that will yield high returns, boost productivity, stimulate private investment, and create high value-added jobs in activities that improve living standards and reduce income inequality. 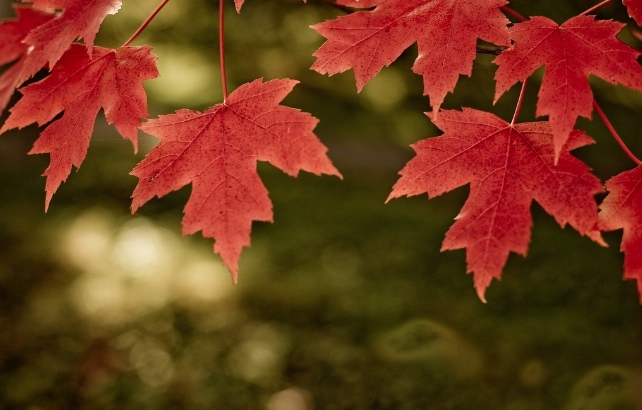 Income inequality in Canada is at a 30-year high, rising at a faster pace than in the U.S. There are important aspects to income inequality that our government needs to address: the richest 1% of Canadians are now taking home a bigger share of income growth than since the 1920s; middle-income Canadians have seen their incomes stagnate; and nearly one in 10 Canadians—including one in 10 children—still lives in poverty. 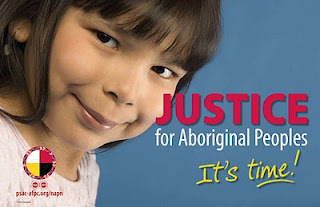 The poverty rate is even higher for Aboriginal peoples, women, and racialized Canadians. A First Nations leader in Saskatchewan says Canada's distribution of resources is systemic, structural discrimination against its indigenous people. 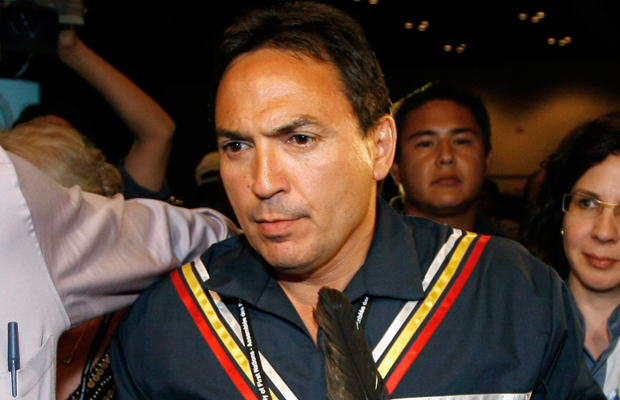 Little Black Bear First Nation Chief Perry Bellegarde says the United Nations rates Canada's quality of life as sixth highest in the world. But he says if the same indicators are applied to Canada's native population, it comes in at 63rd. In February, Bellegarde was part of a contingent of First Nations leaders who addressed the United Nations Committee on the Elimination of Racial Discrimination in Geneva, Switzerland. Following their visit, the UN gave Canada a number of recommendations and timelines to address issues, including the creation of a treaty commission, looking into high incarceration rates of indigenous people, and ensuring adequate child welfare services on reserves. Bellegarde is hoping Canada takes these recommendations as constructive criticism to help close that socio-economic gap. When the "international community" blames Haiti for its political troubles, the underlying concept is usually that Haitians are not ready for democracy. But it is Washington that is not ready for democracy in Haiti. Haitians have been ready for democracy for many decades. They were ready when they got massacred at polling stations, trying to vote in 1987, after the fall of the murderous Duvalier dictatorship. 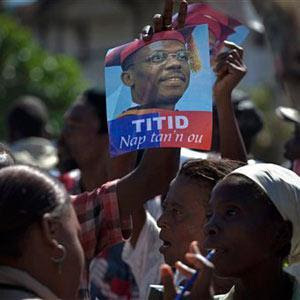 They were ready again in 1990, when they voted by a two-thirds majority for the leftist Catholic priest Jean-Bertrand Aristide, only to see him overthrown seven months later in a military coup. 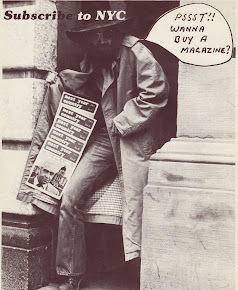 The coup was later found to have been organized by people paid by the United States Central Intelligence Agency. 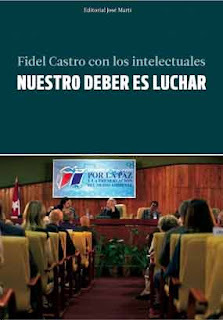 The compilation of the dialogue between the leader of the Cuban revolution, Fidel Castro, and 69 intellectuals from 21 countries will be launched on Wednesday in Havana, Caracas and other capitals of the world. "Our Duty is to Fight" is the result of the revised and enlarged transcription in Spanish and English languages of the dialogue between Fidel Castro and a group of intellectuals from Africa, Europe and the Americas, held on February 10. The book, a call to fight to save humanity from wars, climate change and other dangers in wait, will be simultaneously launched in Havana and Caracas, Venezuela, by prestigious intellectuals. Now is the moment of decision for the leadership and direction of the NDP. 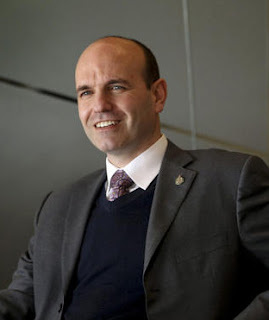 We’re working to make Nathan Cullen our leader because he has the openness, energy and courage to connect with people, communities and social movements in all regions of the country. As former candidates, we both worked very hard to extend beyond our partisan base to bring new voters to the NDP. In order to rescue Canada from the mean, undemocratic, downward spiral created by the Harper government, our party and our new leader will need to engage with that majority of citizens, organizations and social movements that don’t support Harper’s direction. Of all our excellent candidates, Nathan is most able to reach beyond our partisan base, appealing to fair-minded citizens, social activists and young voters, with the promise of positive, respectful, just and democratic politics. Please add your vote for Nathan Cullen as NDP leader. 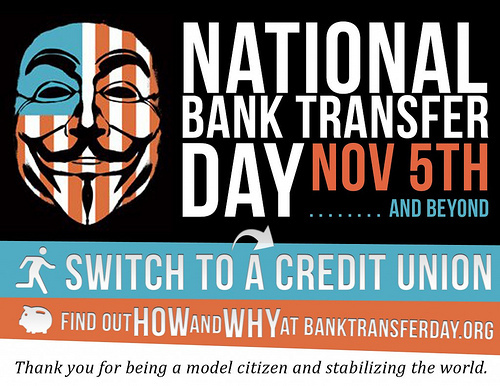 Last fall, there was a lot of buzz about moving money out of banks and into credit unions. Grand claims were made about results. I had my doubts—politically (see here) and financially (see here). One can disagree with me on the politics, but it turns out that not much money was moved. The Federal Reserve is out with its flow of funds accounts for the fourth quarter. These are a detailed accounting of assets, liabilities, and money flows throughout the U.S. financial system. And before anyone says that the Fed is lying to defend its Wall Street constituency, consider that the main audience for these accounts is banks and bourgeois economists. You could probably count the number of radicals who study these accounts seriously without taking off your shoes. So, here’s the verdict. In the fourth quarter of last year, credit union deposits increased by $9.9 billion, or 1.2%. In the same quarter, commercial banks increased their checking and savings deposits by $232.2 billion, or 3.5%. The increase in bank deposits (and my measure of this excludes deposits exclusively used by large financial institutions) was 23 times the increase in credit union deposits. And what did the credit unions do with their very modest windfall? They actually reduced their consumer lending (things like credit cards and auto loans). They increased their mortgage lending, but they increased their purchases of federal agency (e.g. Freddie Mac and Ginnie Mae) and Treasury bonds considerably more. They also increased their short-term lending to commercial banks via the federal funds market—in fact, more than a quarter of their increase went there. As I’ve said before, they already have more money than they know what to do with. Put your money in a credit union and it’s more likely than not to end up in very orthodox pursuits. Sure, we need a better financial system. We need tighter regulation of the old one and new institutions that can lend preferentially to worker co-ops and other non-capitalist enterprises. But this credit union thing won’t cut the mustard. As I’ve said before, it’s a matter of politics, not individual portfolio allocation decisions. 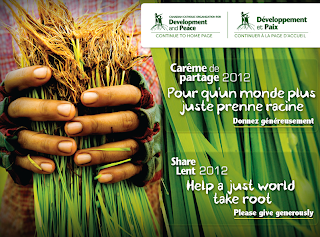 André Pratte, head editorialist at La Presse, wrote a piece on March 5, 2012 which caught my attention. 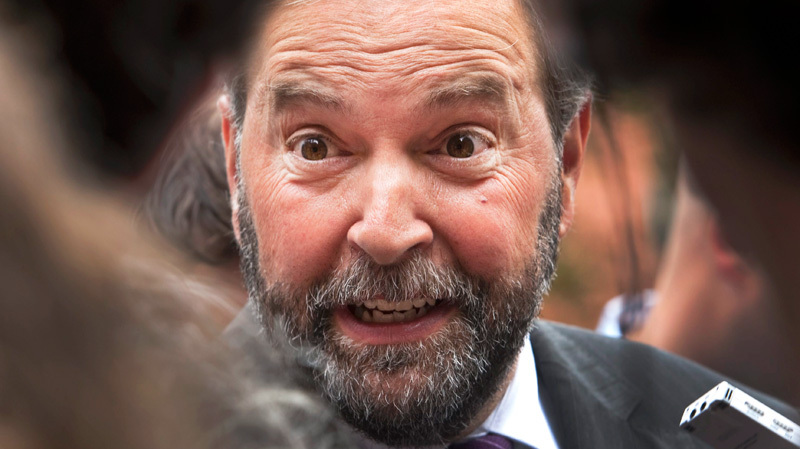 It was titled "Mulcair a raison" (Mulcair is right). 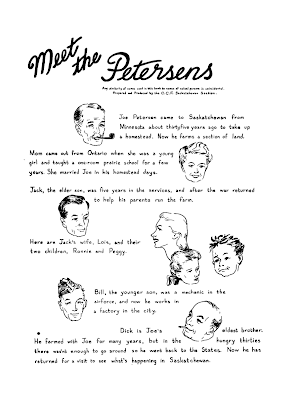 I worked for 35 years at La Presse as a journalist writing on world affairs, and I never wasted time reading its editorials (which are signed, unlike English Canadian papers) and which, of necessity, operate within a strictly defined "ideological corridor" that says the Editorial page is the mouthpiece of its owners, the Desmarais family, of Gesca and Power Corporation. "André Pratte's support for Thomas Mulcair is the kiss of death of Power Corp. and Canada Inc. to his attempt to take over the NDP. 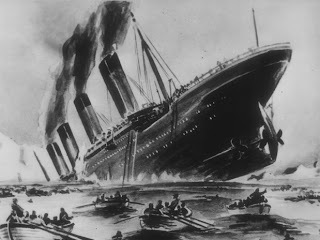 And putting up that old liar and war-monger Tony Blair as a model (for Mulcair to follow) is pathetic and anachronistic -- we are in 2012, the old Blair-Bush World Order is teetering, and we now have to deal with the 99%'s challenge to the hegemony of the 1%." My comment was kept in the queue for hours to be "evaluated" by an administrator -- and then it disappeared! Coalition Meeting - ALL WELCOME! 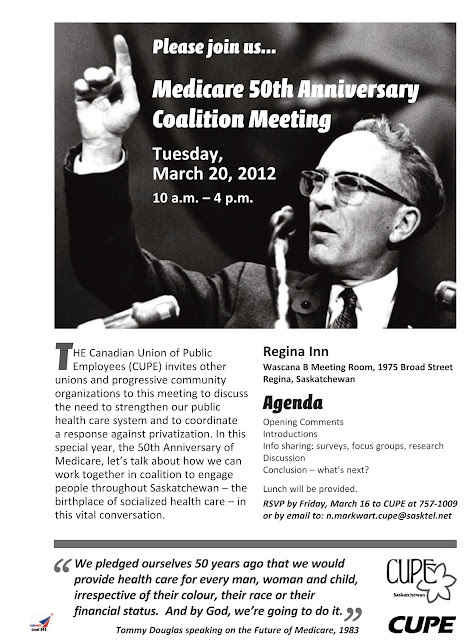 CUPE is inviting fellow unions, employee associations, non-profits and progressive community groups to discuss Medicare as it celebrates its 50th Birthday this year. Let's talk about how we can work together in a coalition to engage people throughout Saskatchewan - the birthplace of Medicare - in this vital conversation. Perhaps it’s our Canadian modesty that prevents us from thinking we could have a scandal as big-league and important as Watergate. But that modesty may be misplaced. When it comes to democracy, nothing is more basic than the citizen’s right to vote. So the deliberate attempt to prevent voters from casting their ballots amounts to a stake through the faintly beating heart of democracy as surely as attempting to wiretap the headquarters of a rival political party. Of course, Watergate became a world-class scandal because the break-in and coverup were linked to the highest political levels in the U.S.
Is something like that possible here? The Conservatives, who’ve been fending off charges of trying to deter non-Conservative voters from making it to the correct poll on election day, are presumably hoping that the voter suppression can be blamed on a rogue operating without the approval or awareness of the Conservative party. Government’s move to prevent Air Canada employees from going on a legal strike, in part because it might interfere with March Break, most recent example of disregard for democracy, even our Constitution. 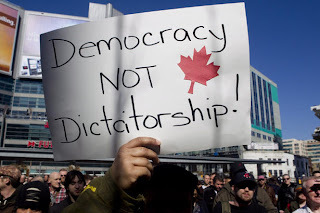 Ottawa (13 March 2012) - Evidence is mounting every day that the Harper government is contemptuous of democracy; they are not just undemocratic, they are actively anti-democratic. Democracy is not just the right to vote in an election every four years. Real democracy includes the right to dissent, the right to have and express different opinions, the right to protection against unjust laws, and respect for the checks and balances of our parliamentary system. And real democracy includes the right of unionized workers to defend and protect their rights in the workplace without government interference. 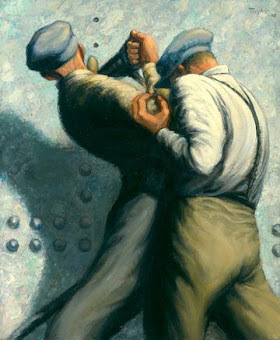 Employer oriented back to work legislation at the drop of a hat is fundamentally undemocratic. A flurry of excitement gripped federal politics in the last fortnight — from Kevin Rudd’s failed challenge for the Labor leadership to the parachuting of Bob Carr into the foreign ministry. 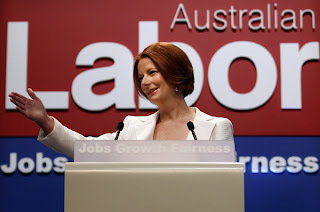 Without doubt it represented a brief sharpening of the difficulties faced by the Gillard government. But it also highlighted much bigger and more longstanding problems for the social democratic politics the ALP articulates, troubles that cannot be swept away with facile claims like those that Carr’s foray into Canberra represents an “utterly transformative” moment. The ALP is in the middle of an unprecedented rut that has much deeper roots than any leadership stoush or lousy decision by a “faceless men”. For anyone not mesmerised by the mood swings of the 24-hour news cycle, the future for Labor looks dark indeed. The party’s conundrum represents a crisis of the Laborist project for which there is no ready solution. Even if the ALP can temporarily rise in the polls, the material conditions for it to recover its former glory simply cannot be recreated. In Saskatchewan, taking over a big company is never straightforward. The potential foreign takeover of grain-handling giant Viterra Inc. may well whip up the same kind of prairie populist sentiment that ensnared the would-be buyer of Potash Corp. of Saskatchewan in a political trap two years ago. 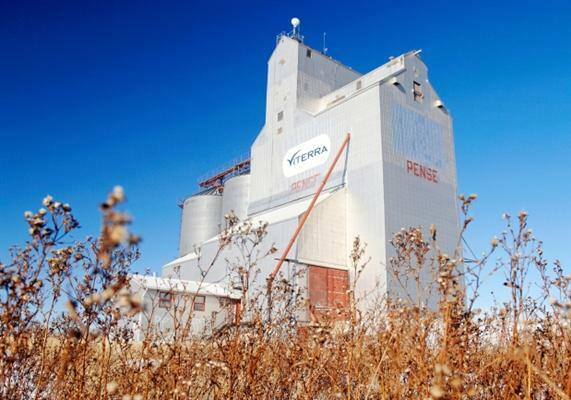 Viterra is one of the big three publicly traded companies based Saskatchewan, along with Cameco Corp. and Potash Corp. The hunt for Joseph Kony is the perfect excuse for US militarisation of oil-rich Uganda Kampala, Uganda - From Kampala, the Kony 2012 hysteria was easy to miss. I’m not on Facebook or Twitter, and I don’t watch YouTube, and the Ugandan papers didn't pick up the story for several days. But what I could not avoid were the hundreds of emails from friends, colleagues, and students in the US about the video by Invisible Children and the massive online response to it. I have not watched the video. As someone who has worked in and done research on the war in northern Uganda for over a decade, much of it with a local human rights organisation based in Gulu, the Invisible Children organisation and their videos have infuriated me to no end - I remember one sleepless night after I watched their “Rough Cut” film for the first time with a group of students, after which I tried to explain to the audience what was wrong with the film while on stage with one of the filmmakers. My frustration with the group has largely reflected the concerns expressed so eloquently by those individuals who have been willing to bring the fury of Invisible Children’s true believers down upon themselves in order to point out what is wrong with this group’s approach: the warmongering, the self-indulgence, the commercialisation, the reductive and one-sided story they tell, their portrayal of Africans as helpless children in need of rescue by white Americans. 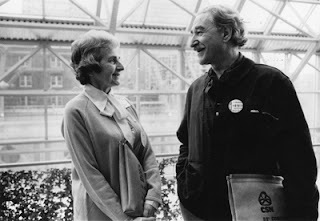 Madeleine was a famous union activist in Quebec, having organized the textile workers in the 1940s and then battling with the anti-union forces of the ultra-right wing Duplessis government in the 1950s. Her fierce resistance to Duplessis resulted in five arrests culminating in a conviction for seditious conspiracy in 1948 for union organizing, believe it or not. She is a legend in Quebec and was probably more influential in the Quiet Revolution than many who have gotten the credit for it. The first time I met Prime Minister Jean Chretien, he told me that Madeleine was his hero. 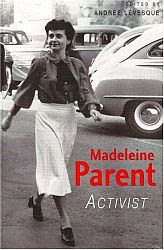 Madeleine then went to Ontario with her life-long partner Kent Rowley and started organizing independent Canadian unions when that was seen as a threat to the mainstream labour movement. She and Kent were mentors to a whole generation of young activists who saw independent Canadian unions as critical to creating a democratic labour movement. She was also a key player in the founding of the National Action Committee on the Status of Women where she championed the cause of Indigenous and immigrant women. One of the most important issues to note in the proposed park development will be the identification of First Nations Sacred Sites. There must be the proper steps taken to ensure that all Sacred Sites are identified and protected from desecration by people who frequent the park. 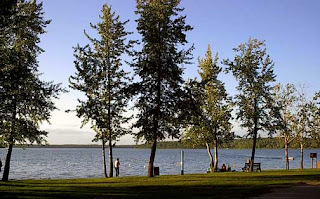 The Minister of Tourism, Parks, Culture and Sport sent a letter on April 25, 2011 notifying the FSIN of the ministry’s intent to develop two new provincial parks in Saskatchewan. One of the proposed parks includes Emma Lake and Anglin Lake Recreation Sites and some adjacent Crown land (approx. 12,000 hectares), north of Prince Albert. The second proposed park is located south of Hudson Bay which includes McBride Lake, Pepaw Lake, Par Hill Lake, Saginas Lake and Woody River Recreation Sites and some adjacent Crown land (approx. 30,000 hectares). A letter was sent on February 2, 2012 to VC Cameron from the Minister of Tourism, Parks, Culture and Sport informing him that the ministry made initial contact and dialogue occurred with several First Nations and Metis groups and that the ministry is working to further consult Aboriginal communities beyond initial dialogue. The outrage expressed by politicians in the West and Gulf State and in the mass media, about the ‘killing of peaceful Syrian citizens protesting injustice’ is cynically designed to cover up the documented reports of violent seizure of neighborhoods, villages and towns by armed bands, brandishing machine guns and planting road-side bombs. 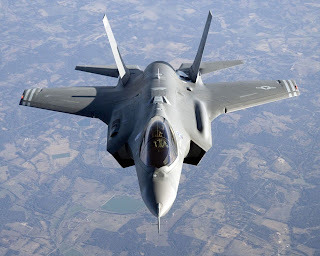 The assault on Syria is backed by foreign funds, arms and training. Because of a lack of domestic support, however, to be successful, direct foreign military intervention will be necessary. For this reason a huge propaganda and diplomatic campaign has been mounted to demonize the legitimate Syrian government. The goal is to impose a puppet regime and strengthen Western imperial control in the Middle East. In the short run, this will further isolate Iran in preparation for a military attack by Israel and the US and, in the long run, it eliminates another independent secular regime friendly to China and Russia. 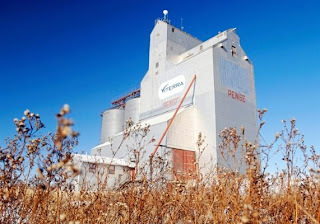 An unidentified third party has expressed interest in a takeover of Viterra, Canada’s largest grain handling company. Here we go again. Having witnessed the hostile takeover battle for Potash Corp. of Saskatchewan in late 2010, Saskatchewan is once again witnessing the potential takeover of its largest company.Viterra Inc. confirmed Friday that it had received “expressions of interest from third parties.” In other words, a takeover bid, presumably hostile.And quite likely, although not certainly, from a foreign company, since Viterra is the largest agriculture company in Canada, with annual sales of $8.25 billion in 2010. The financial press is speculating that Canadian fertilizer company Agrium could be a bidder, but more likely U.S. agricultural giants, Cargill, Bunge or Archer Daniels Midland. Why all the sudden interest in Viterra? First of all, Viterra is an attractive takeover target, based on price alone. As GSU general secretary Hugh Wagner said the other day when the company’s shares were trading around $10, that’s a pretty good price for a company with about 45 per cent of the Canadian grains and oilseeds market. But the real reason Viterra is a target now is the impending demise of the Canadian Wheat Board’s monopoly on sales of western wheat and barley on Aug. 1. Companies like ADM, Cargill and Bunge weren’t really interested in Canada as long as the CWB had the monopoly on wheat and barley export sales in Western Canada. But with the impending demise of the CWB’s single desk, that $5 billion to $6 billion market is up for grabs, Ironically, Viterra assumed it would be the big beneficiary of the dismantling of the single desk. Viterra CEO Mayo Schmidt calculated that the additional market share would add another $40 million to $50 million to Viterra’s operating earnings by 2014. Lenin’s comment did not drop from the sky. Rather, its germination can be traced in his Philosophical Notebooks; it can be seen in his growing appreciation of Hegel’s conception of the interconnection of all elements (‘the necessary connection of the whole world’, ‘the mutually determinant connection of the whole’) and of Hegel’s dialectical process of reasoning (‘the immanent emergence of distinctions’). You can join the Creative Avenue Collective in this celebration of knowledge and love of eachother and the earth. This event will feature special guest speakers to discuss the effects of non-renewable energy on their lives and our communities, and most importantly what we can do to encourage renewable energy in Saskatchewan and abroad. 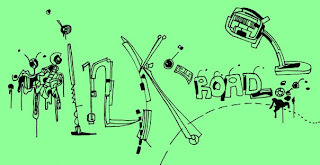 We will also be featuring musical entertainment, collaborative art, and tasty snacks. Admission is by donation, feel free to bring your art supplies. 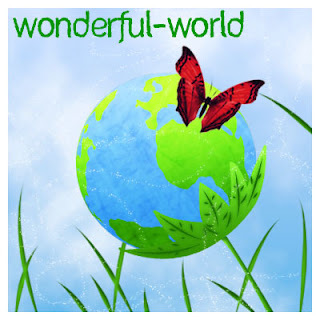 We look forward to celebrating our love of the earth with you! A series of anti-war demonstrations took place across Canada last week that marked the beginning of a co-ordinated campaign to oppose sanctions and war on Iran. A total of seven actions were organized in Toronto, Ottawa, London and Vancouver, including rallies, marches, information pickets and a "die-in," with support from the Canadian Peace Alliance (CPA). The protests coincided with a three-day visit to Canada by Israeli Prime Minister Benjamin Netanyahu, who arrived in Ottawa on March 2 to drum up support for an Israeli attack on Iran. Netanyahu's stopover in Canada was followed by his meeting in Washington with Barack Obama to press the case for war. The first action was on February 23, when the Ottawa Peace Assembly (OPA) held a march and die-in to challenge the annual meeting of the Conference of Defence Associations (CDA), a gathering of war profiteers, Harper government cabinet ministers, and military commanders (from Canada, the U.K. and the U.S.) that is co-sponsored by NATO. The CDA, little known outside Ottawa, is an influential umbrella lobby group for the arms industry that is lobbying for war on Iran, just as it supported Canadian military participation in Afghanistan. Martin, Lawrence. 2010. Harperland: The Politics of Control. Toronto: Viking Canada. 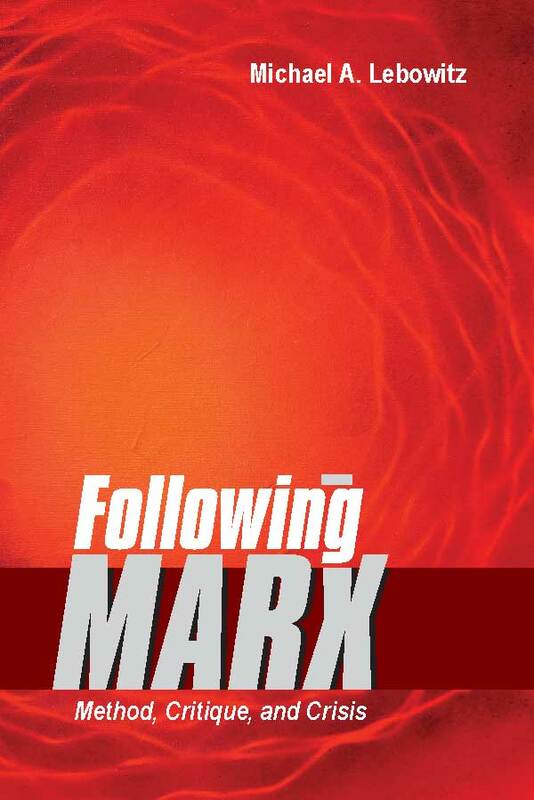 ISBN 978-0-670-06517-2. Hardcover: 35.00 CAD. Pages: 301. A lot has been written about Stephen Harper over the years. 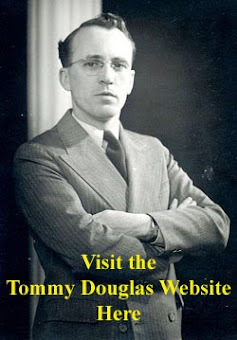 He first caught the attention of followers of Canadian politics when he was Chief Policy Officer for the fledgling Reform Party of Canada. He subsequently served as a Reform MP from 1993 to 1997, before stepping aside from partisan politics to head the uncompromisingly right wing National Citizens Coalition. When Harper returned to politics in 2002 it was to lead the Canadian Alliance. 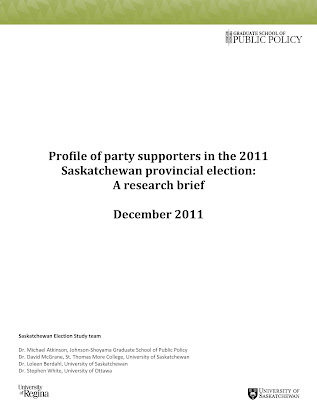 But, a little over a year later he was at the helm of the newly unified Conservative Party of Canada. The Harper Conservatives unseated Canada’s Liberal government in 2006, and for the next five years Stephen Harper was the successful head of a minority Conservative government. Then, in May 2011, Harper and the Conservatives won a majority of seats in the House of Commons, and today Stephen Harper governs with the absolute sense of political security that our parliamentary system affords majority governments. It is now more important than ever that Canadians understand Harper, his motivations, goals and approach to governance. The popular press and most of the books about Stephen Harper portray him as a reasonably pragmatic right-of-centre politician whose values speak to a significant and growing minority of Canadians.1 To be sure, Harper’s desire to control political messaging has been criticized, he was condemned for using prorogation to skirt the will of Parliament, and his refusal to accept and respond to expert opinion on law and order issues is regularly put in a negative light. 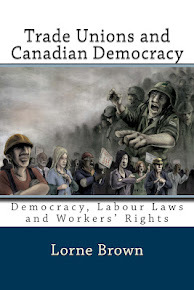 But, until recently, the most widely read books on Harper tempered their criticism; in those volumes his politics were seldom characterized as ideologically extreme or overly undemocratic. Two recent books paint harsher portraits of Stephen Harper. 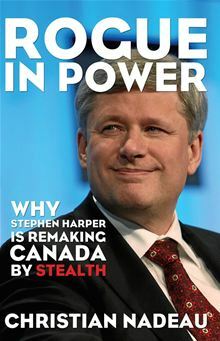 Lawrence Martin’s Harperland and Christian Nadeau’s Rogue in Power suggest Harper is a radical right wing social conservative, an aggressive partisan, deeply authoritarian, secretive, and aiming to bring fundamental social and political change to Canada. This essay takes a look at these books, their analysis of Harper’s social conservatism, his partisan and authoritarian character, and his efforts to entrench a new politics of Conservative dominance. What started as a motion passed by students at the University of Regina Students’ Union’s annual general meeting last month has become a contentious issue both on campus and now, thanks to one of Saskatchewan’s Members of Parliament, off. During this year’s AGM, U of R student John Keitel took the floor and asked for a motion to be forwarded by the student’s union that would support the rights of Palestinian people and initiate a Boycott, Divestment and Sanction (BDS) campaign against the state of Israel. The motion was then passed with a near-unanimous majority. According to the Coalition Against Israeli Apartheid group, the BDS is based upon a July 2005 call from over 170 Palestinian organizations in support of a global campaign of boycotts, divestment and sanctions (BDS). 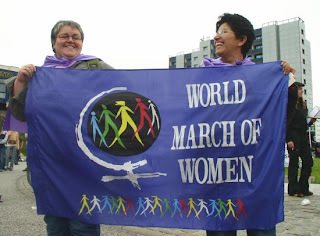 This March 8, we women of the World March of Women, we are marching, resisting, and building a world for us, the other, the people, living beings and nature. These actions continue to face the onslaught of deadly paradigm of capitalism with its false starts to crises and a conservative fundamentalist ideology. 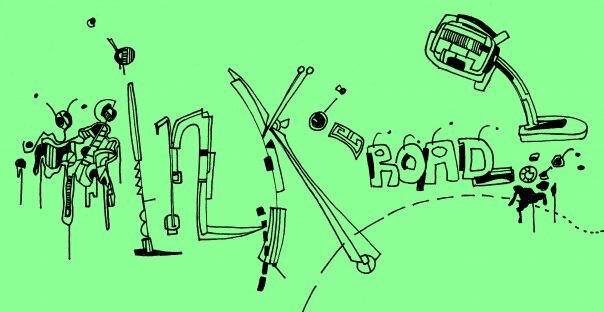 We experience a crisis of capitalism, racism and patriarchy, to sustain itself, imposes brutal "austerity measures" that force us, the people, to pay for a crisis that we have not provoked: are budget cuts all social services, reduced wages and pensions, war and encouragement to advance the commodification of all spheres of life. We women pay the highest price: we are the first that we will be dismissed and that in addition to common household tasks, we are forced to assume the functions previously covered by social services. Such measures carry the weight of patriarchal ideology, capitalist and racist policies and embodies an incentive to return to the house, which also stimulate the development of prostitution and the sale of women, the increase in violence against us, trafficking and migration.